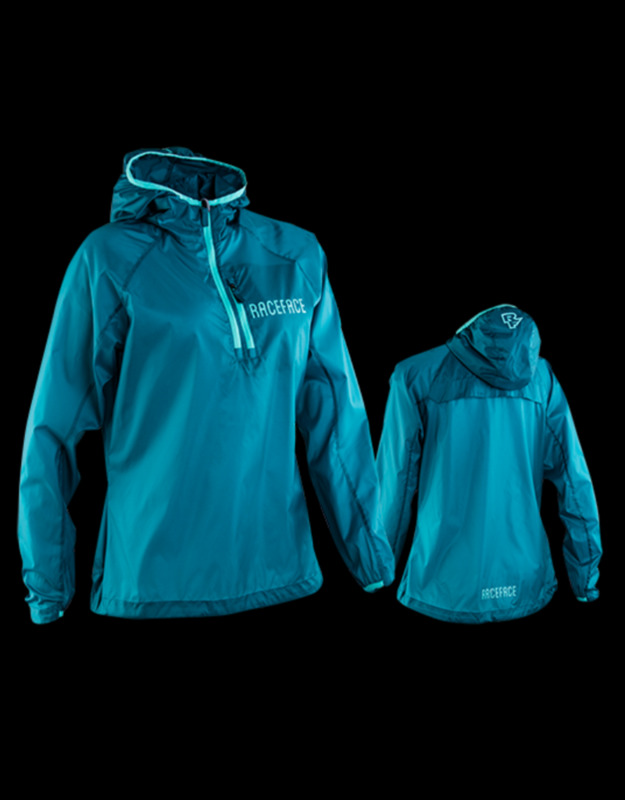 Nano Womens Jacket | Stylish weather protection from Bike Bros Cochran - Bike Bros. The Nano is the ultimate pack-light jacket. 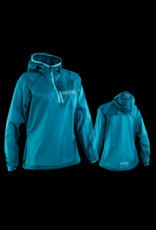 Lightweight, water and wind resistant, and packs into its own collar for portability.